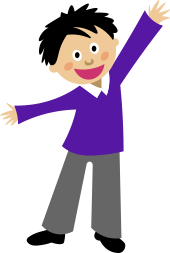 We are also lucky enough to have the fabulous Mr Spencer and Mrs Dempster working in our year group this year. 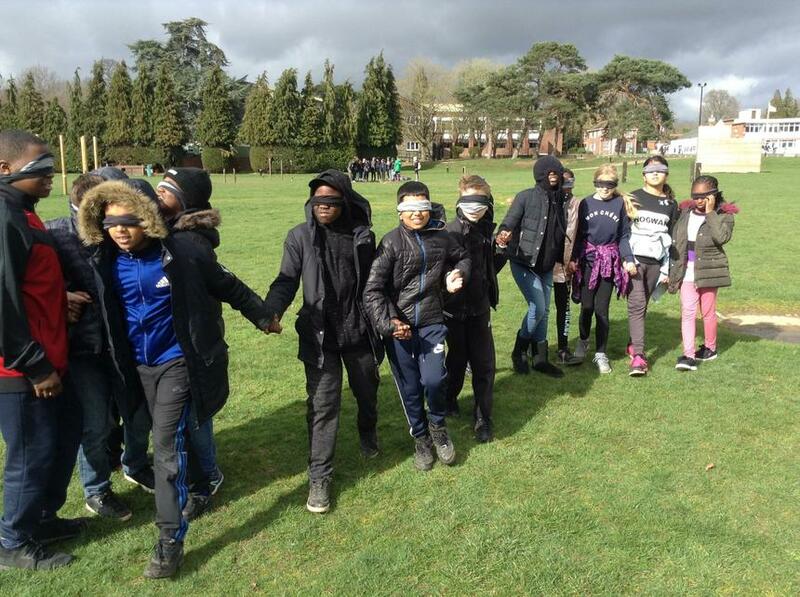 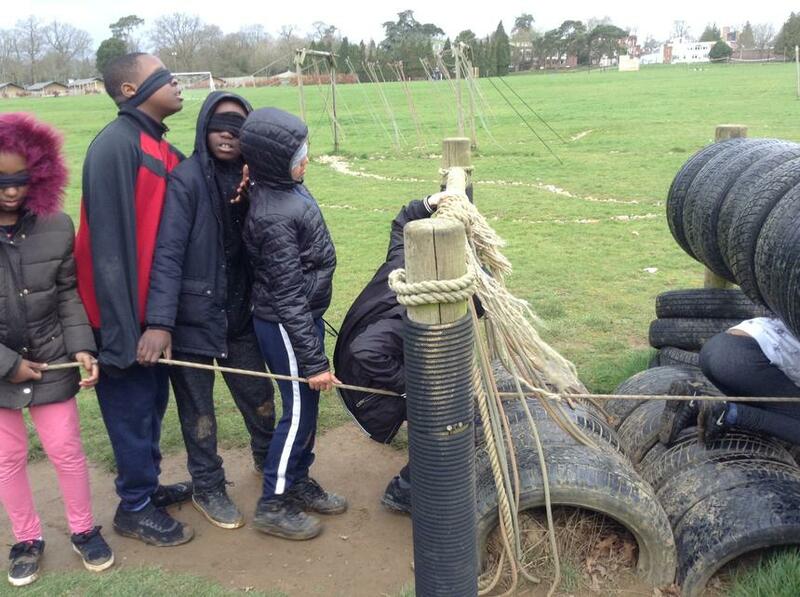 This year Kingswood, was as fun as ever. 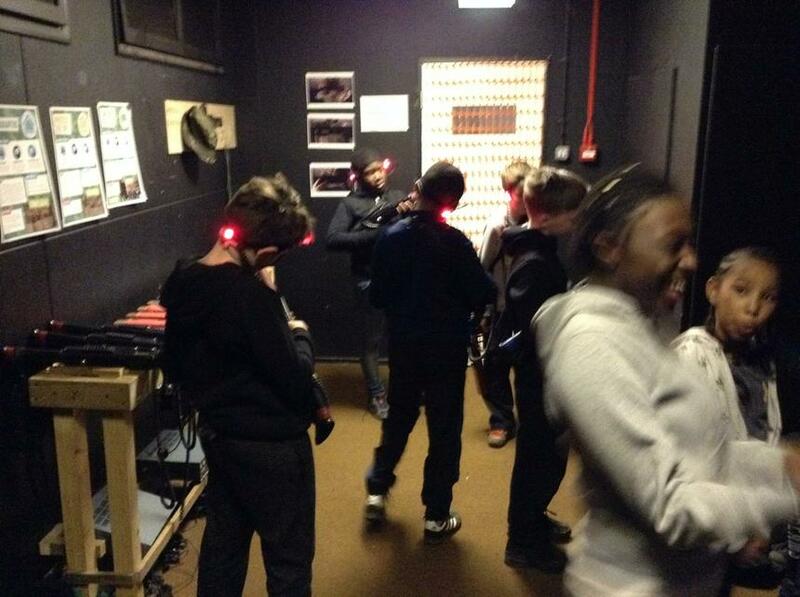 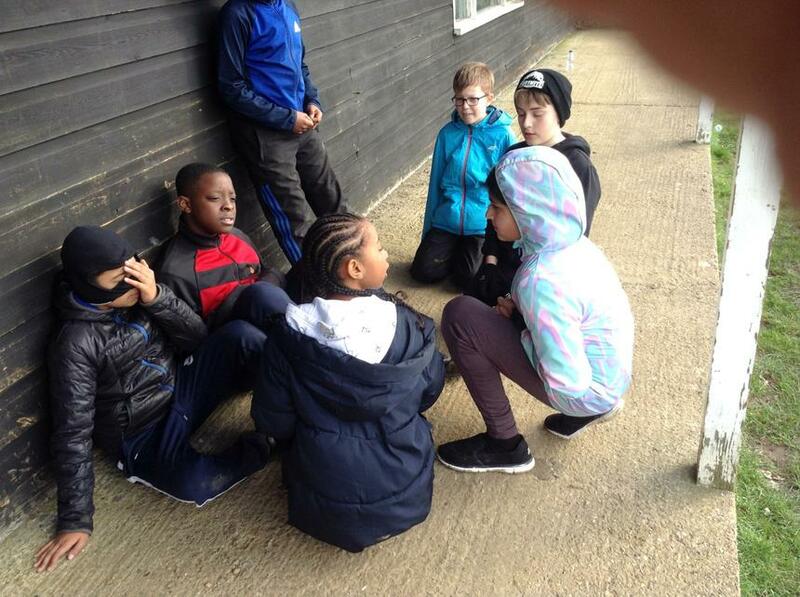 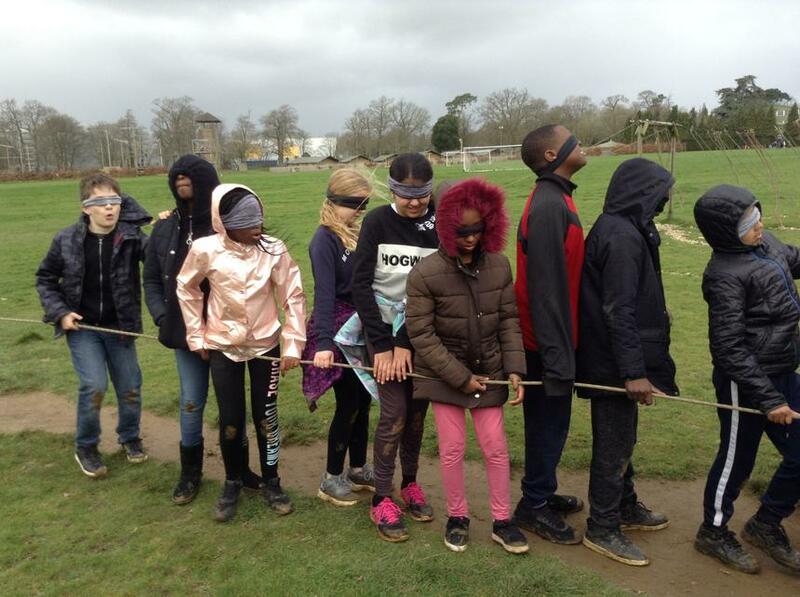 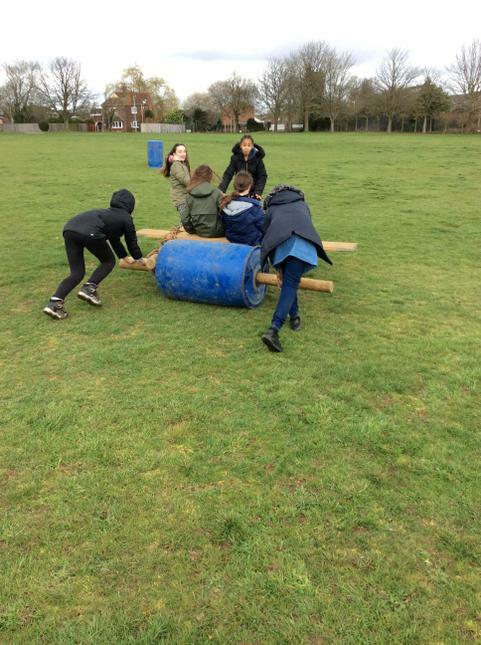 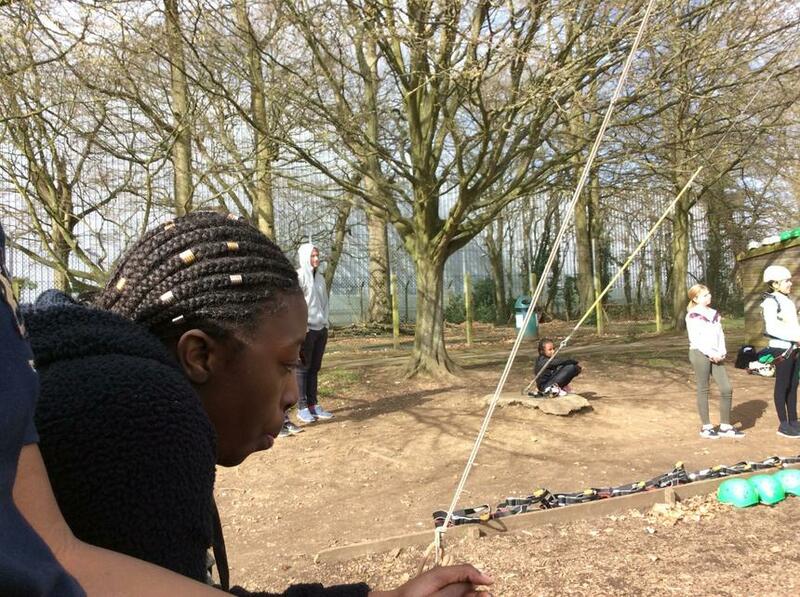 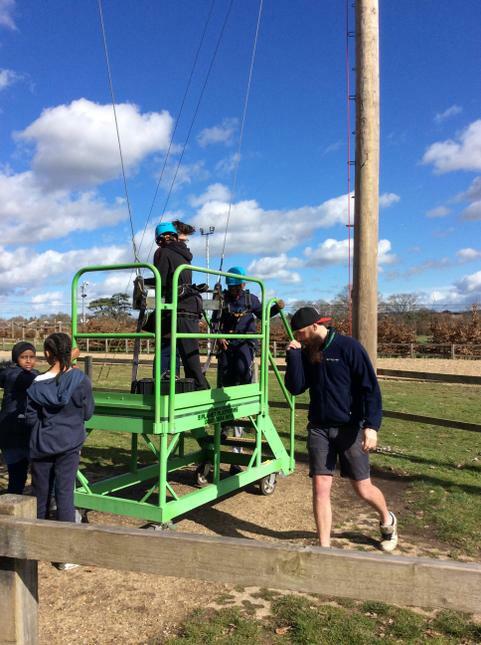 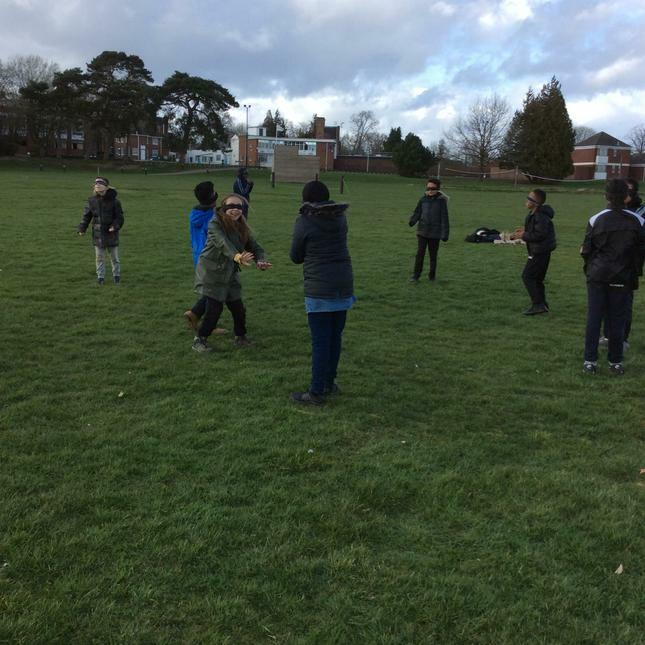 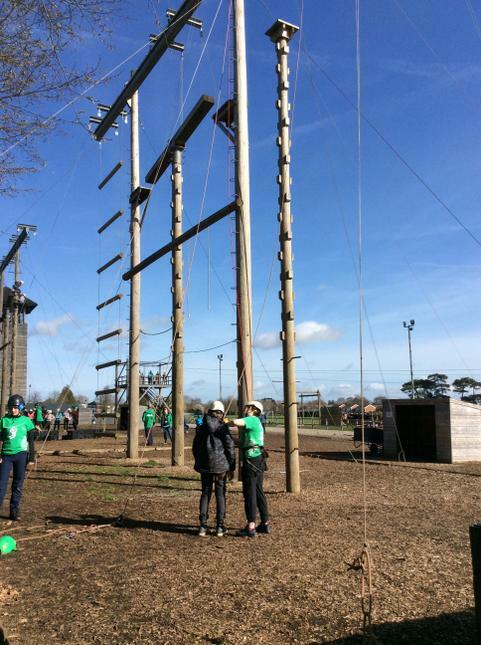 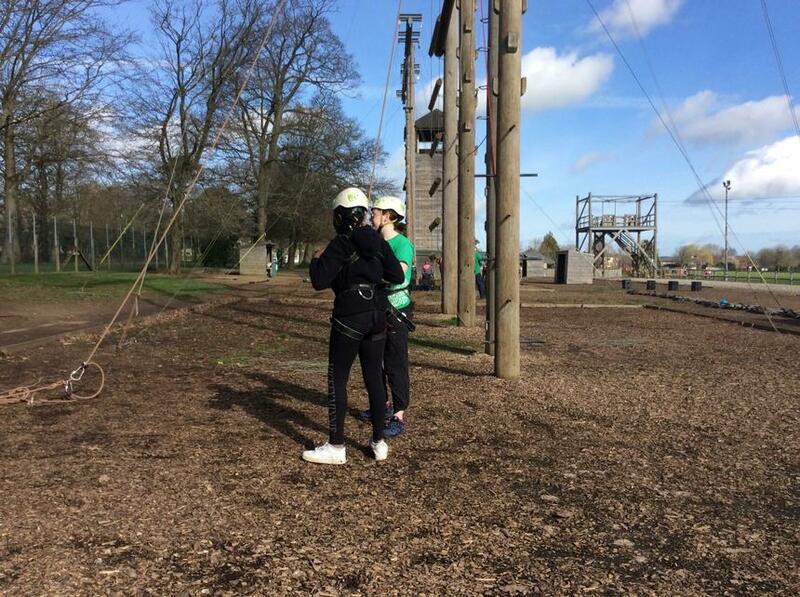 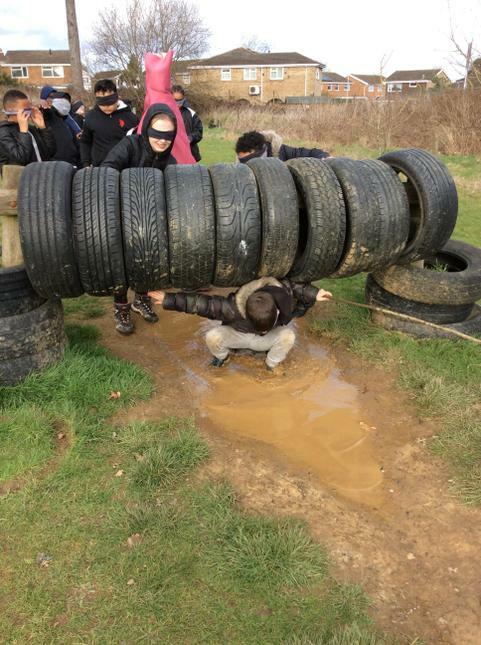 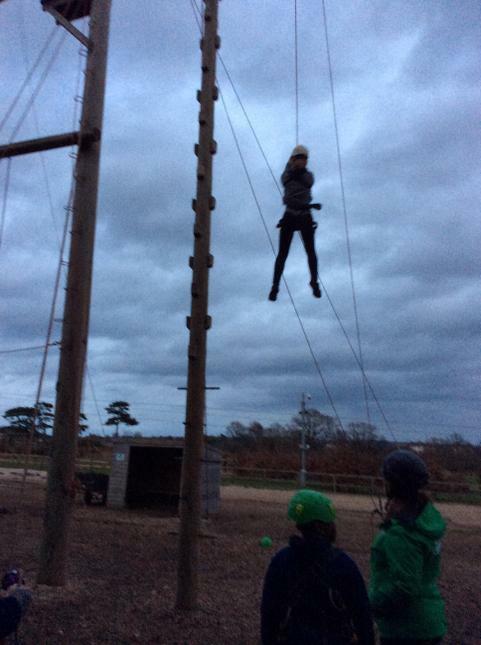 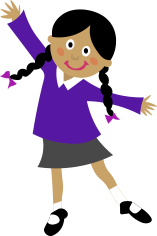 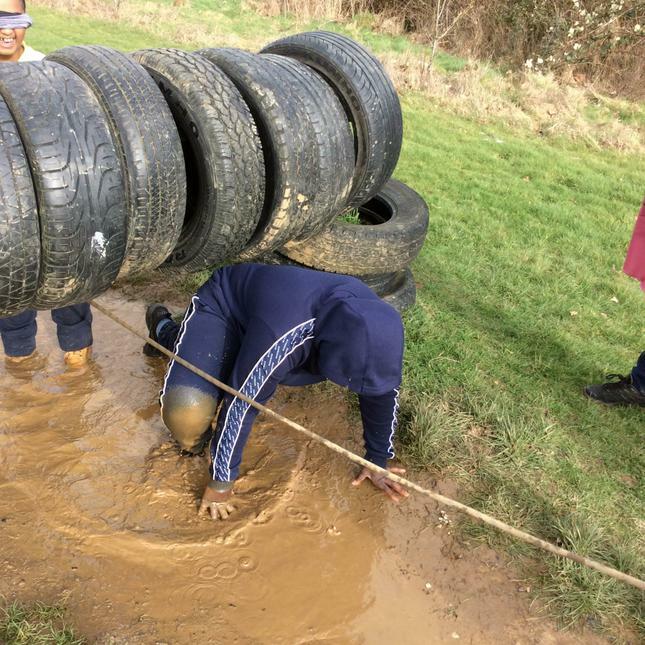 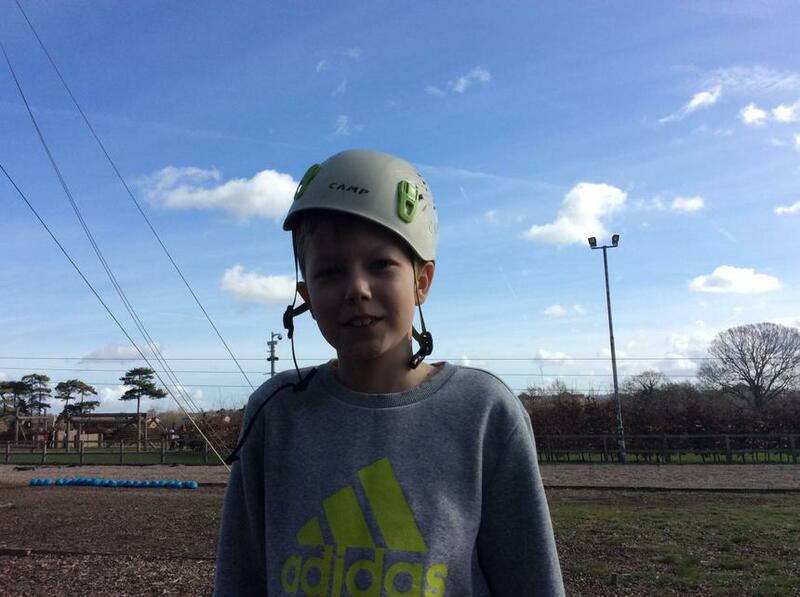 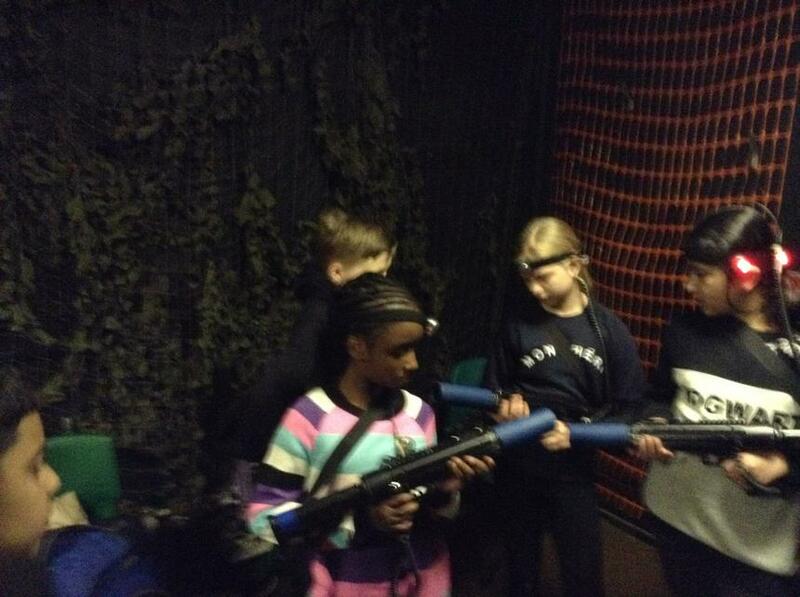 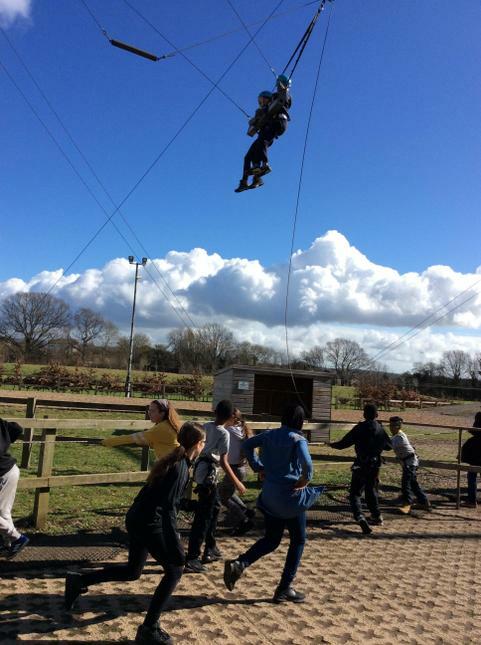 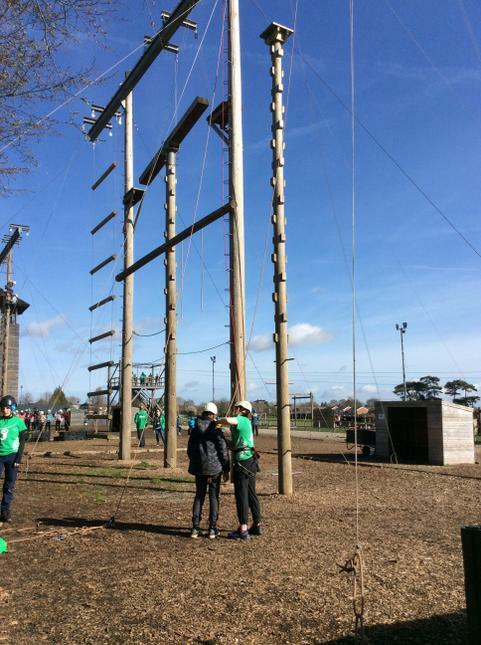 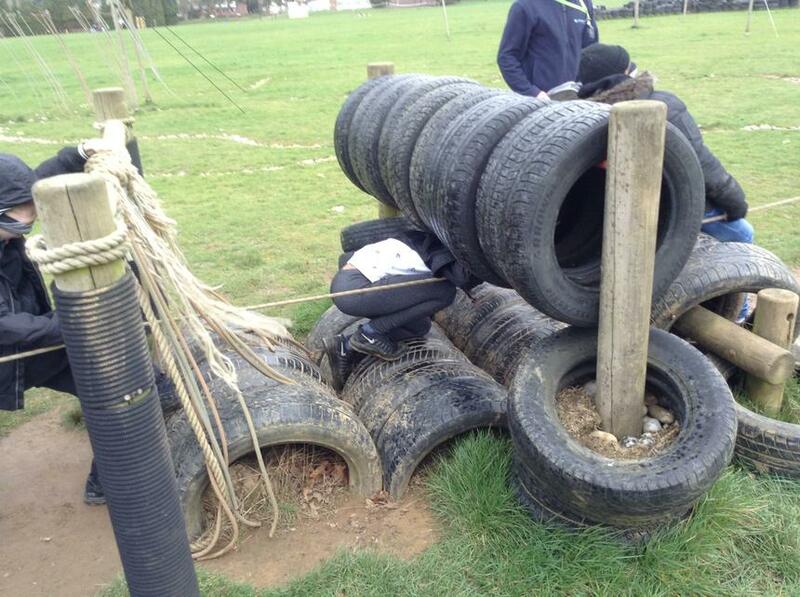 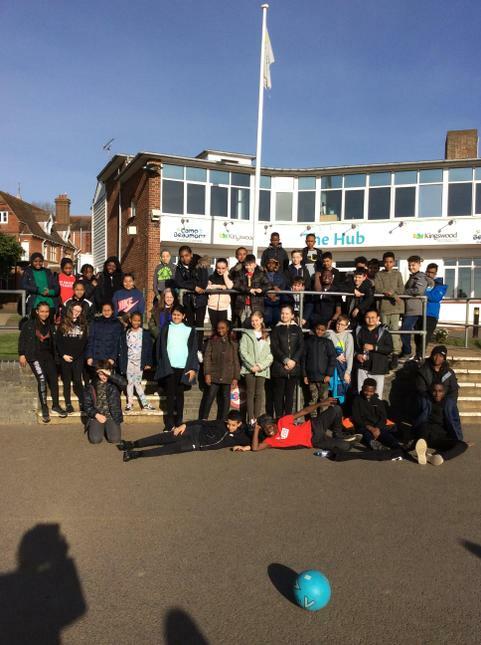 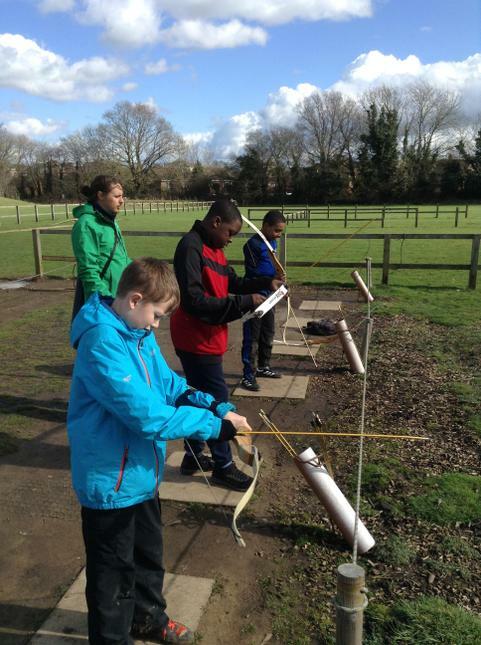 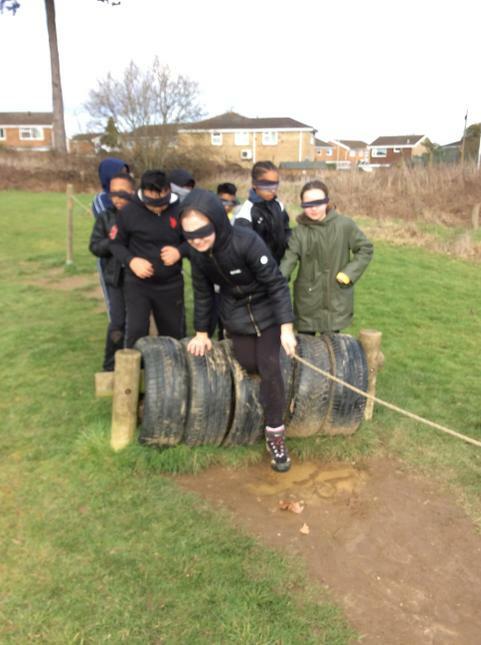 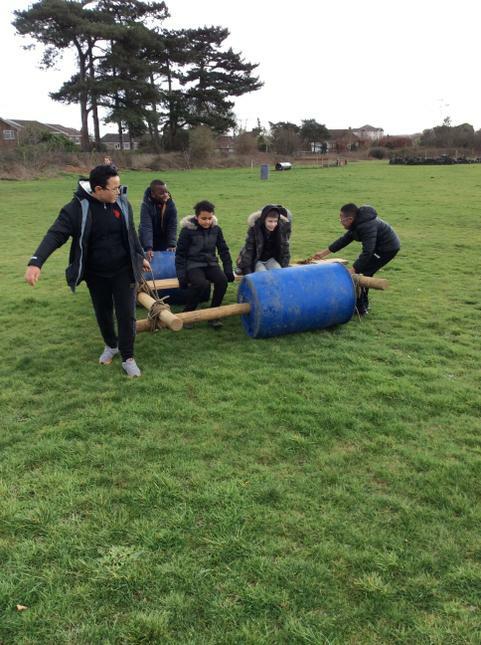 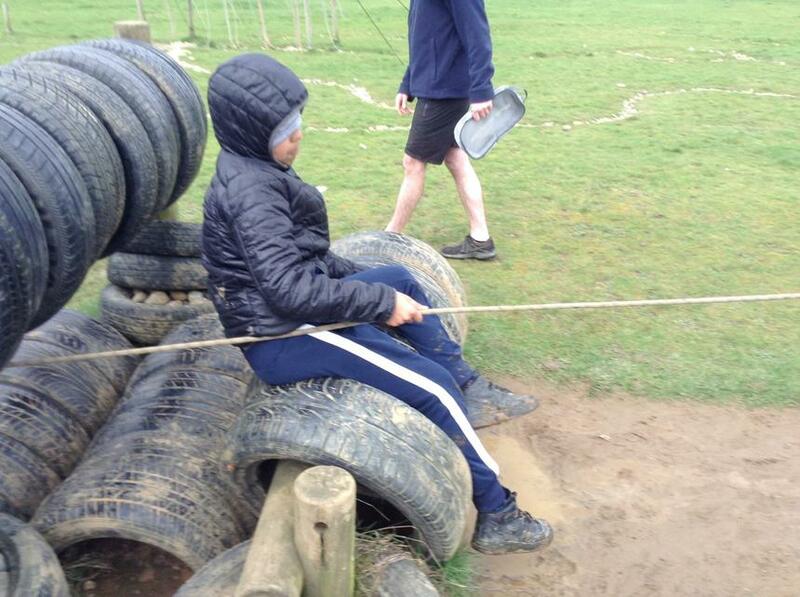 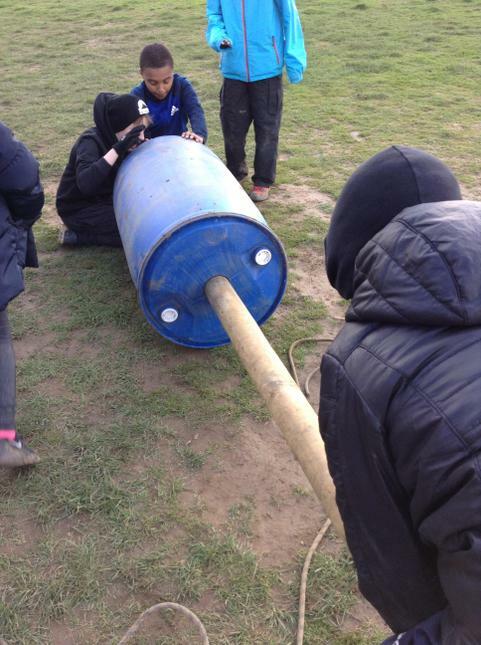 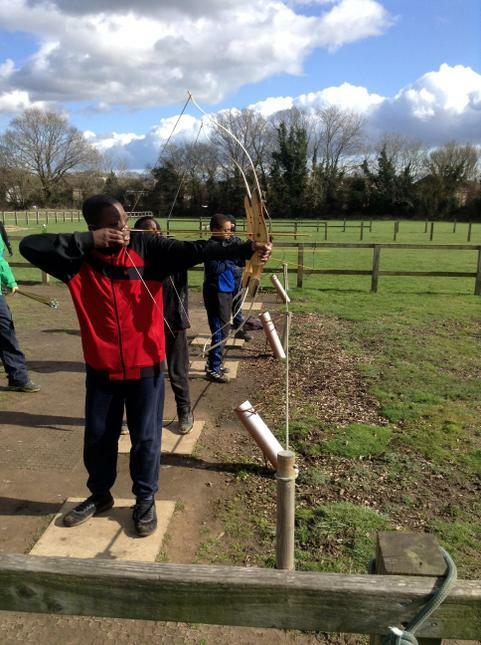 The children had two and half days to fully immerse themselves into activities that challenged their resilience, teamwork, problem solving skills and integrity. 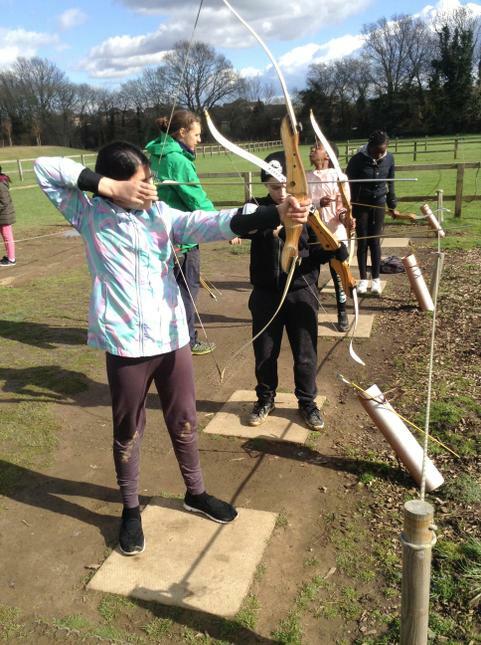 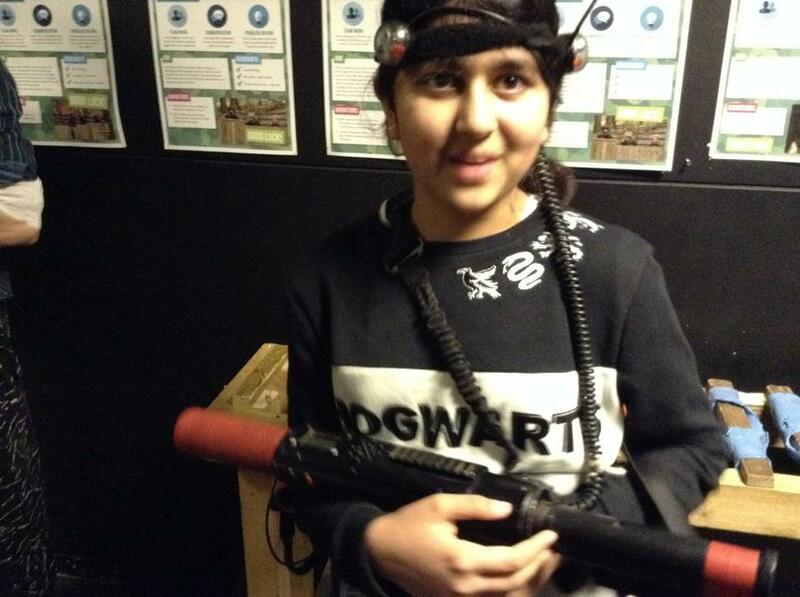 Both days were filled with a whole host of activities that children tried for the first time, Have a look at some of the photos below.